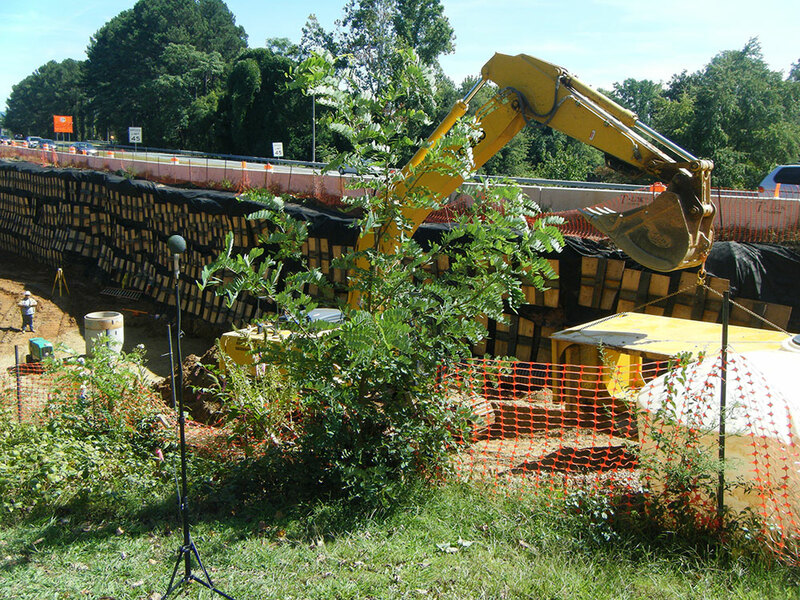 HMMH assisted the Virginia Department of Transportation (VDOT) with the construction noise aspects of a highway improvement project at the interchange of the Route 250 Bypass and Route 29 in Charlottesville and Albemarle County, VA.
To address noise issues generated by nighttime construction, HMMH prepared a special noise control provision to augment the existing VDOT specification to allow for construction to occur on a 24-hour basis in portions of the study area if needed to accommodate an accelerated construction schedule. The special provision includes property line noise limits that are based on measurements of existing baseline noise levels in the project area, as well as equipment noise limits, operational restrictions and guidance on applicable noise abatement measures. 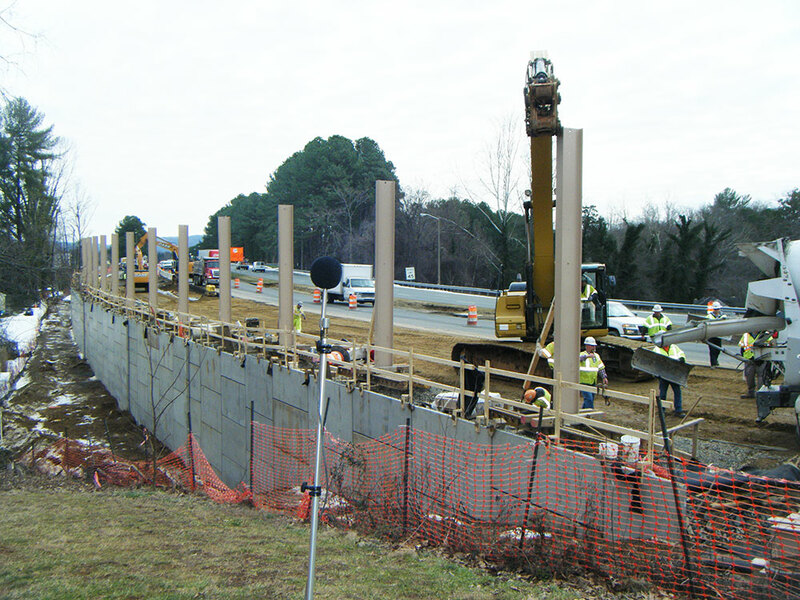 HMMH further assisted VDOT by conducting periodic noise monitoring during the 15-month construction period both at night and during daytime hours to ensure that the noise requirements were being met.